Home Love Wellbeing Be Kind, Be Happy. Today's post is a simple, but effective sentiment and something that I have witnessed a lot over the past few weeks. Be kind, be happy. Or, I should maybe say that showing and sharing kindness will in turn help you and others around you to be happy. As I said, it seems like such a simple notion. But something that I've noticed more amongst my work colleagues and friendship groups. 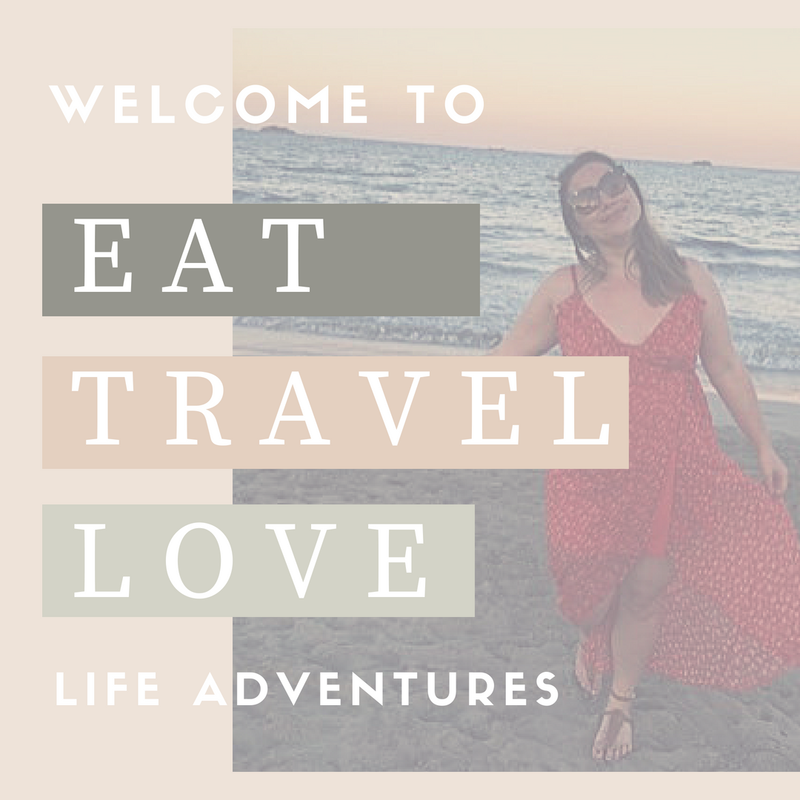 Recently, I was feeling a little bogged down with everyday life, and decided that I needed something to take me out of the every day 'life chores'. 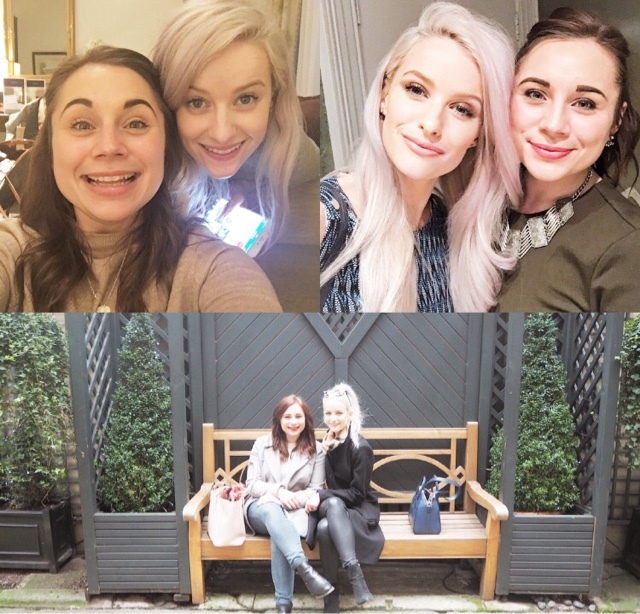 So I planned a little time with one of my best friends, IntheFrow, and went to visit her in London. 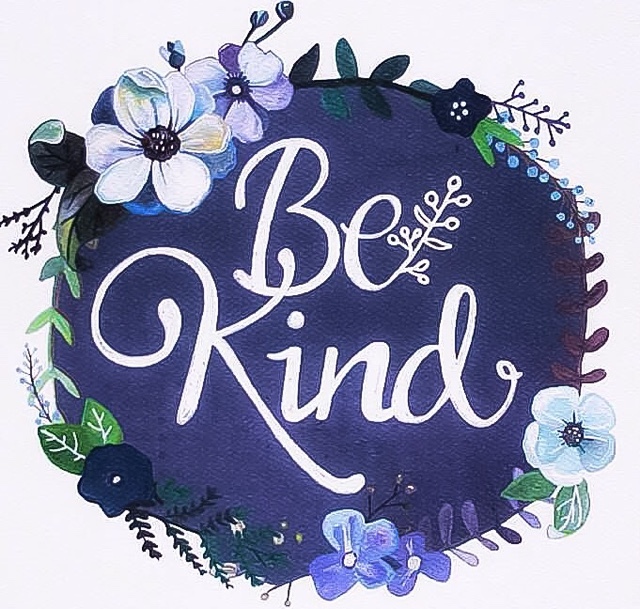 So, I've decided that in turn I want to help share the kindness to help more people feel happy and here's a few ways in which I will achieve this. 1. Telling someone how genuinely amazing they are. Each day, I can speak to between 10-20 different people. A handful of these people, either through work, friends, family or social media, are genuinly amazing and have a great impact on my life. I need to tell them more how amazing they truly are. 2. Let your friends and family know how much I love them. From my hero grandparents to my supportive parents to my cousins who are more like brothers and sisters, I'd honestly be lost without them. I'm also very lucky to have an extended family from my husbands side, who are all also incredible people. I don't know a day that goes by, either at work or through my blog, that I don't receive an email about something that someone has been working hard on and want to share it with me. It's easy to dismiss and not always reply to these emails, but in reality it would take a few minutes to reply with how good their campaign/idea/thought is rather than file or hit delete. Like any city, Nottingham has a number of homeless people and Big Issue sellers - people who are living in poverty and just need a helping hand. In the winter months I have often bought a homeless person a warm drink and sausage roll from Greggs, but what about other times of the year? Or simply giving a Big Issue seller £1 and telling them to keep the magazine. Every little helps and it will make their day that little bit easier.